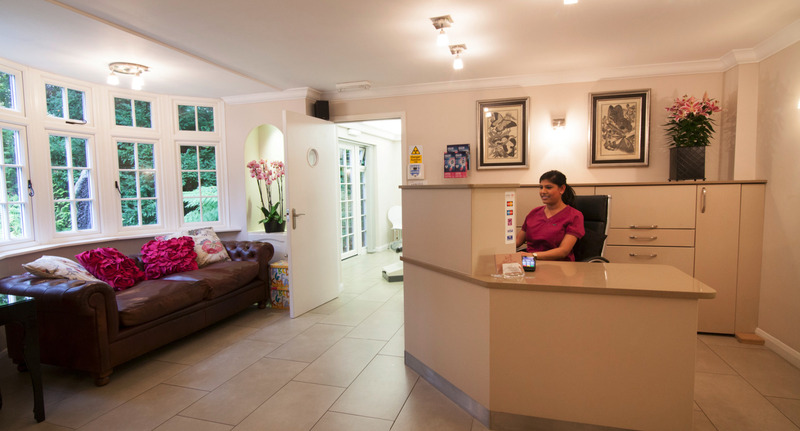 Preventative dentistry is everything that we at Glebe House Dental Care can do to help you keep your teeth and mouth healthy which in turn will benefit your general health and well-being in the long run. Gum disease (gingivitis and periodontitis). Still one of the major causes of tooth loss today! If we spot any of these issues we will discuss this with you and then advise on any treatment and preventative measures you may require. The main aim is to help you get your mouth really healthy. 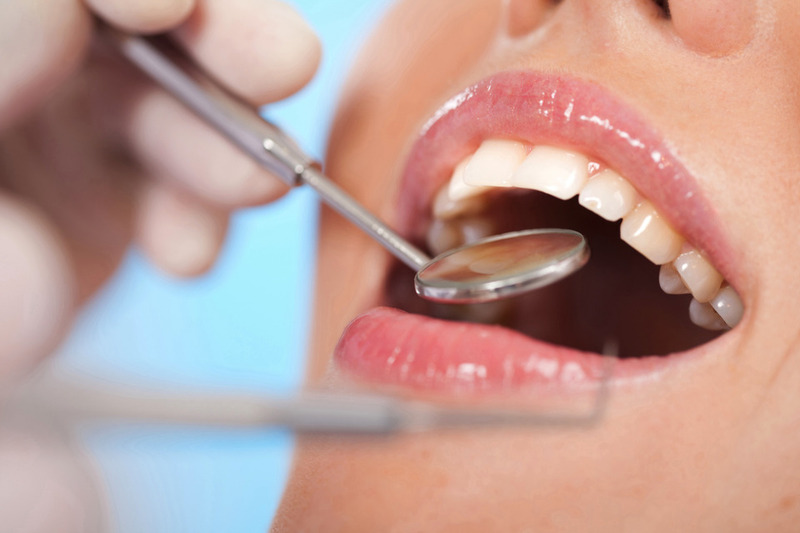 The two main causes of tooth loss are still decay and gum disease. The more effectively you prevent or deal with these two problems, the better the chances are that you will keeping your teeth for life. Both these diseases can be prevented or at the very least managed with good oral hygiene. This is why we at Glebe House dental Care believe that the advice we give patients during our hygiene sessions is so very important. Our hygiene appointments are provided by the dentist (Chris or Liezel) which means we can tailor the treatment very much to your individual needs. 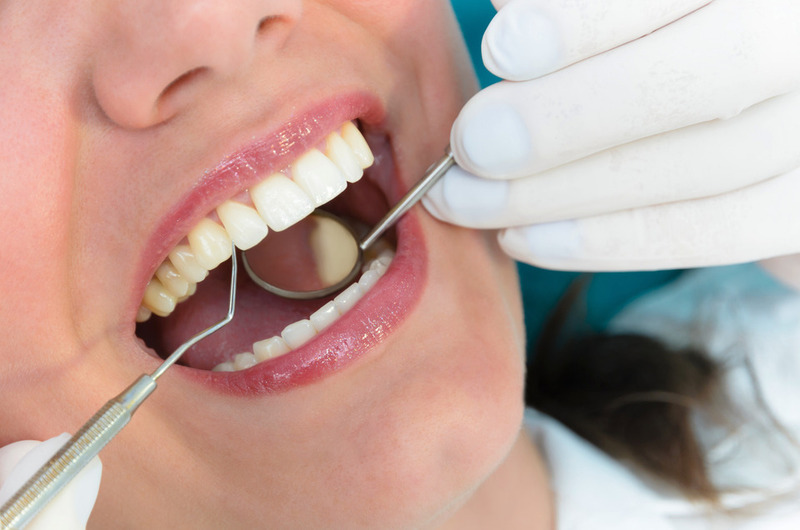 It will involve thoroughly removing tartar, plaque and staining from your teeth but more importantly we will show you the best ways to brush, and how to clean in between your teeth to remove the bacterial ‘plaque' which forms constantly on your teeth. When you eat or drink something sugary, the bacteria in the plaque turn the sugar into acid, which may cause tooth decay. Plaque also causes gum inflammation (gingivitis) and can cause bone loss around teeth (periodontitis) if it is not regularly and thoroughly removed. We will also advise you on which oral care products are the best ones for you to use. We only advise product that have been tested and are clinically proven to work. Yes, preventive dentistry will benefit anyone with some of their own teeth. People who don't have any teeth can also benefit, because conditions such as mouth cancer and denture stomatitis can be spotted during regular visits to the dental team and then treated. It is excellent for children and young people, but it is never too late to start! Tel: 01344 844507 please do leave a message if we do not answer immediately and we will return your call as soon as possible. Alternatively, please complete our online form. The practice is very professional and friendly, and Chris puts a patient at ease, and I would recommend the practice to friends. As my husband has Parkinsons, there is always a caring atmosphere.